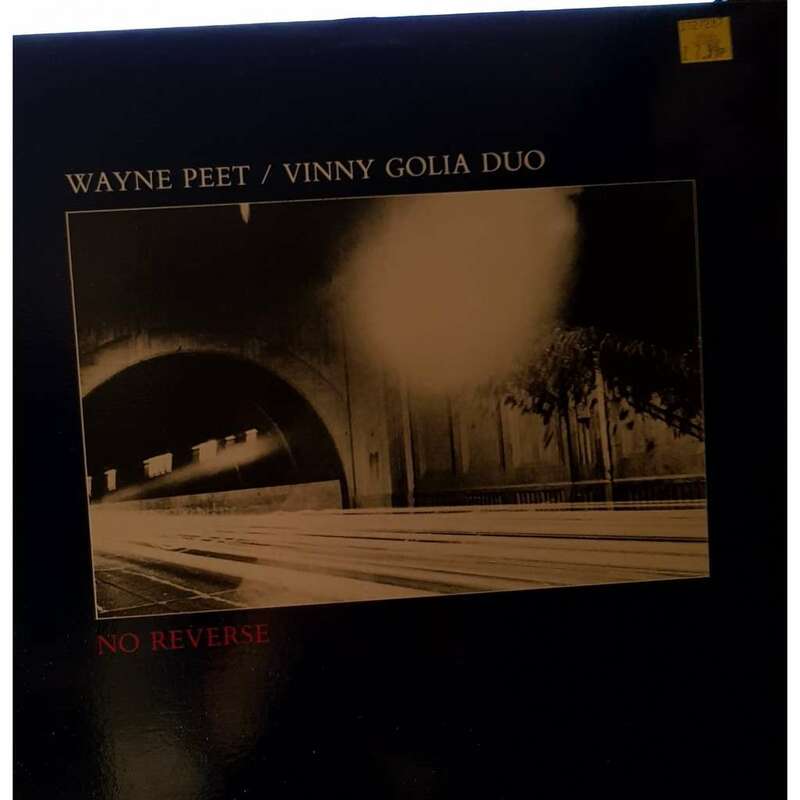 Commentaire : Perfect as new both record and cover. Golia (ss, ts. bs), Peet (p). Vinyl LP. Perfect as new both record and cover. Golia (ss, ts. bs), Peet (p). Vinyl LP.